working together to serve veterans, service members, and their families. The WestCare Foundation is pleased to announce it has been awarded funding to increase the number of Veterans and wounded warriors matched, without cost, to highly trained service dogs provided by Brigadoon Service Dogs. 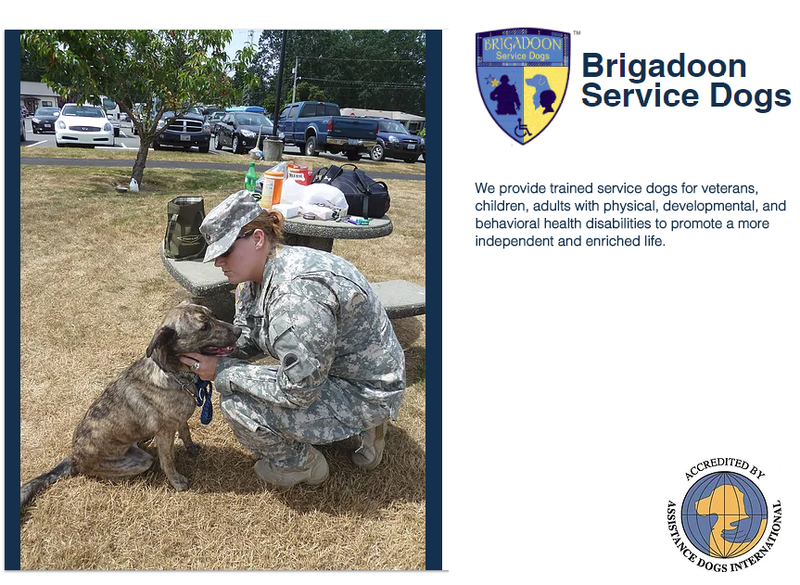 Brigadoon Services Dogs, one of only two, accredited service dog training organizations in WA State is accepting new applications, March 26 to April 23rd. Special scholarships are available to combat Veteran to cover all application fees and cost. Click here to download the flyer. For additional program information, questions or concerns contact. 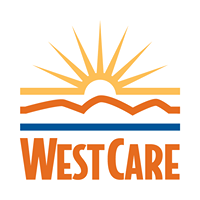 Donald Lachman, WestCare Foundation: donald.lachman@westcare.com. Click here to register or please forward this newsletter to others. FEDERAL WAY, WA (March 27, 2018) – There are an estimated 110,000 post-9/11 veterans in Washington state, and of those individuals, approximately 10,560 have experienced trauma related to their service, yet only 6,000 have sought treatment. To meet the needs of this vulnerable population, Valley Cities Behavioral Health will open its first Pierce County clinic called the Steven A. Cohen Military Family Clinic at Valley Cities. The new clinic is fully funded by the Cohen Veterans Network (CVN) and will be in complete compliance with the organization’s excellent model of care. Operations are set to open in fall of this year with building renovations and clinical infrastructure developments already underway. Puget Sound post-9/11 veterans with untreated mental illness are experiencing homelessness, poverty, unemployment, divorce, criminal system involvement, substance use, and increased rates of suicides. Valley Cities and CVN’s new clinic is desperately needed to intervene in these veterans’ crises. The new clinic will provide therapeutic treatment and relief for veterans and their families struggling with a variety of mental health issues including depression, anxiety, PTSD, adjustment issues, anger, grief and loss, family issues, transitional challenges, relationship problems, and child behavioral problems. Local veterans will gain emotional and mental healing, improved relationships, independence, and wellness as a result of the combination of Valley Cities’ local community-based services and CVN’s successful clinical structure implemented nationwide. Valley Cities is a non-profit community behavioral health organization that has been helping individuals and strengthening communities for over 50 years. Services include licensed mental health counseling and chemical use treatment for people of all ages, homeless outreach services, housing and family support programs, employment services, and specialized services for veterans and their families. In 2017, we helped over 13,000 people. Learn more at www.valleycitie.org. The Cohen Veterans Network is a 501(c)(3) national non-profit, clinically integrated mental health system for post-9/11 veterans and their families. CVN focuses on improving mental health outcomes, with a goal to build a network of outpatient mental health clinics for veterans and their families in high-need communities, in which trained clinicians deliver holistic, evidence-based care to treat mental health conditions. To learn more visit www.cohenveteransnetwork.org. 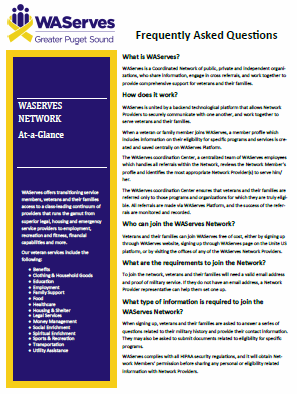 Please forward the newsletter to your clients, friends or family members. The Clinic Director leads an interdisciplinary team, focused on providing time-limited, evidence-based practices in an outpatient clinic that serves individual adults, couples families, and children. As the clinical and administrative leader, the Clinic Director is responsible for creating and sustaining a clinical program that meets the highest standards of evidence-based practice and quality care. The Clinic Director is responsible for creating and monitoring best clinical and administrative practice standards at every level of the clinic. 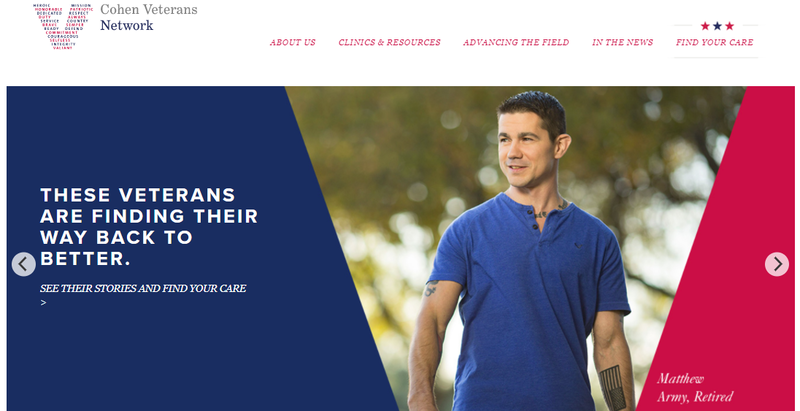 Both the Executive Director and the Clinic Director interface with the Cohen Veterans Network (CVN) Central Office and are the primary conduits of the CVN mission, policies, and communications to the clinic. The Clinic Director will be a full-time employee of the clinic but may spend part of their time performing patient-facing clinical work. Please share with your clients, friends or family members. Click here to download. Goodwill’s quarterly Networking Events, sponsored in part by The Boeing Company, offered each quarter provide more than 300 transitioning soldiers, family members and area veterans networking opportunities with more than 70 employers and 14 veteran service and training organizations in the region. 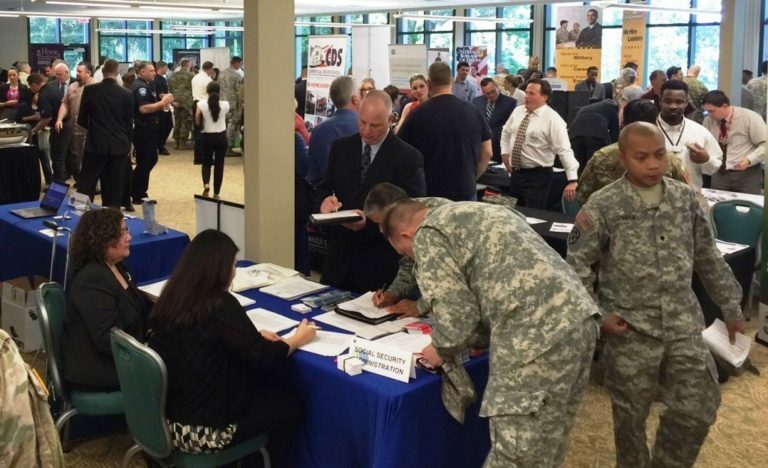 In addition to providing access to the multi-state private sector and government employers, the event features access to Goodwill Veteran Services staff for on-the-spot resume and LinkedIn review, and additional training and job placement services. Are you an exhibitor or employer? Attend our networking event, and you will gain access to a prepared, trained, professional and ready-to-work Veteran community. *Military ID or access through the JBLM Visitor’s Center is required to attend the event.